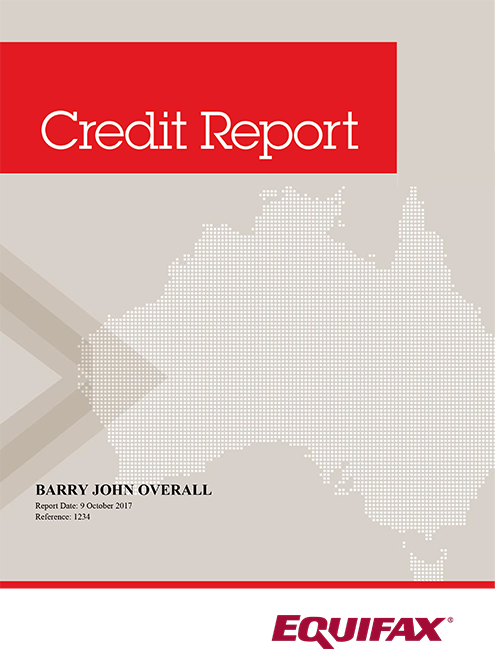 My Credit File gives Australians access to their Equifax credit report. Why doesn't my report include a credit score? My Credit File from Equifax does not include a credit score, however, Equifax has a range of products that can provide you with your Equifax credit report, your Equifax Score, as well as a range of other features. Find out more about these services. What if I’ve forgotten the password to access my credit report? The password to access your credit report via My Credit File is your date of birth.